There have been a lot of comparisons made between Barack Obama and Donald Trump. Liberals like to claim that Obama brought class to the White House, while Trump is crass and unprofessional. But new revelations from one of Obama’s speechwriters paints quite a different picture. 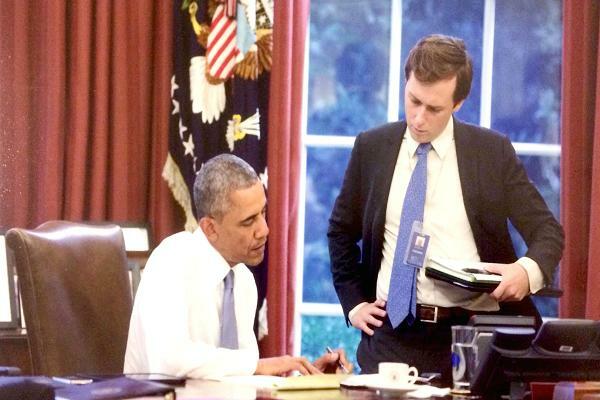 David Litt began working for the Obama administration as a speechwriter at the young age of 24. He worked for the administration for most of the eight years Obama was in office and has now published a book about his experiences. “Thanks, Obama: My Hopey Changey White House Years” details what life was like behind closed doors in the Obama administration. According to Litt, he was part of an all-male, all-white team of speechwriters, all under 40, who would use their White House status to pick up women. Litt said that they all smoked, drank, called each other “bro” and pretended to like college basketball in order to keep Obama happy. It wasn’t just Litt and his team that engaged in the bro culture; Litt says that Obama himself participated, too. Obama allegedly loved jokes that alluded to the size of his manhood and dropped f-bombs and would whistle constantly, which irritated aides. Are you surprised by any of Litt’s revelations?